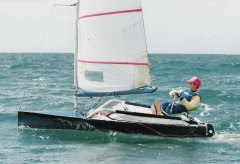 The foiling 45 is proving to be a pretty cool boat. 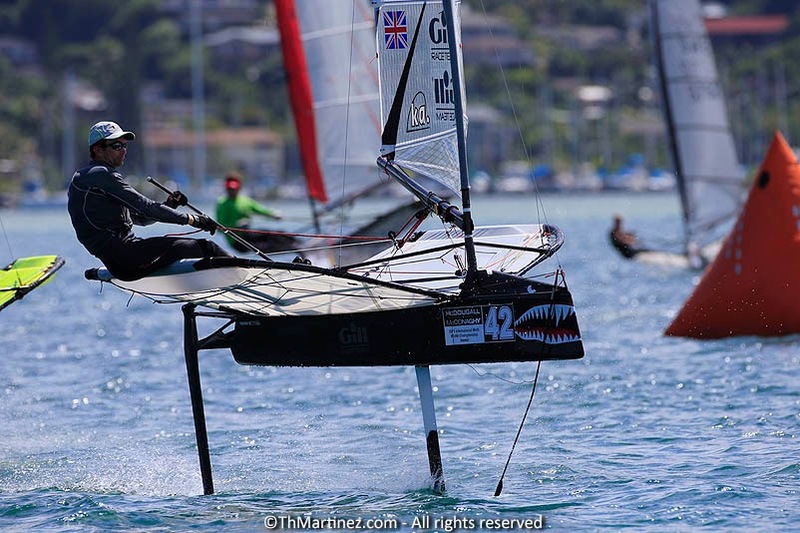 Although originally only a bit of a test platform, this week we took on Oracle Racing in their foiling 45. 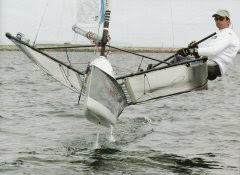 It was great to watch both boats foil into the prestart and straight into a dial-up bows in the air. Should be fun racing the 72's! Got to say, yours looks more consistent than oracle in those shots..